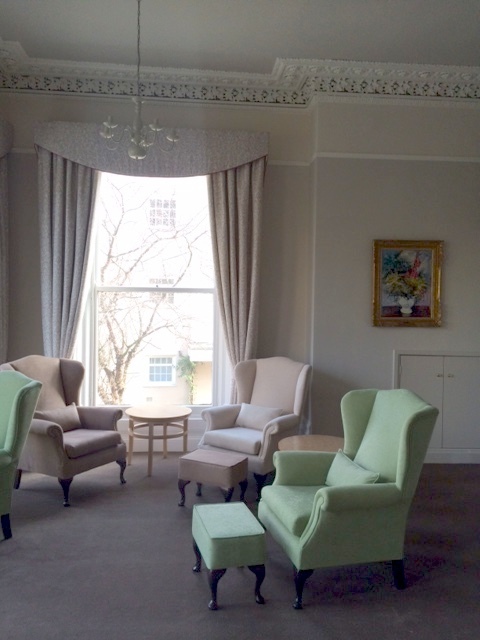 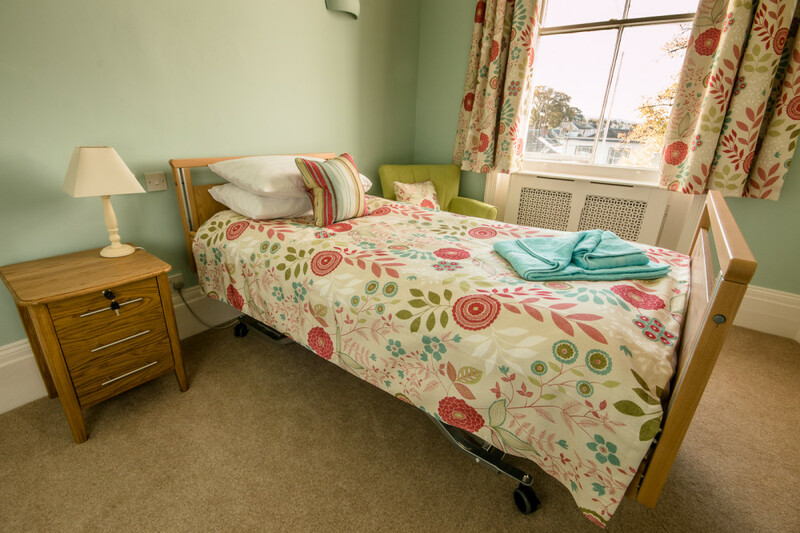 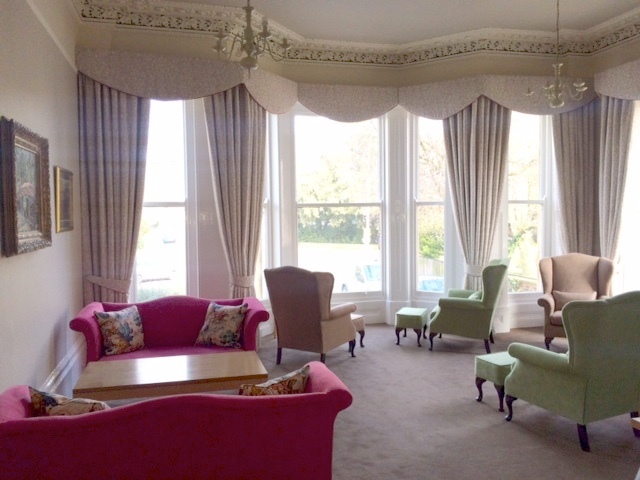 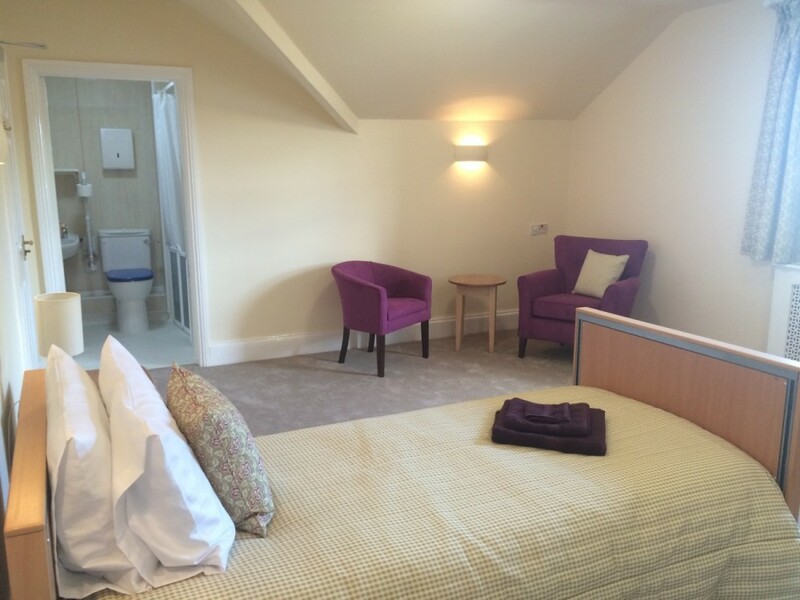 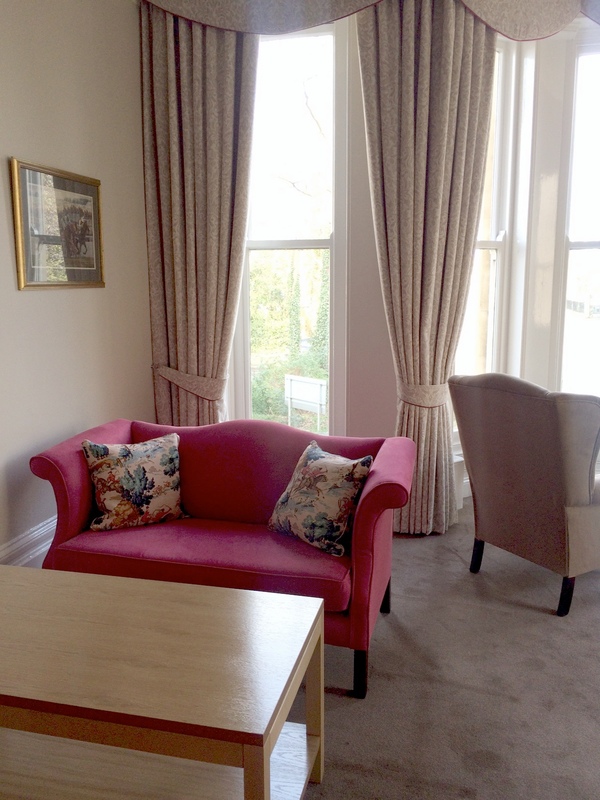 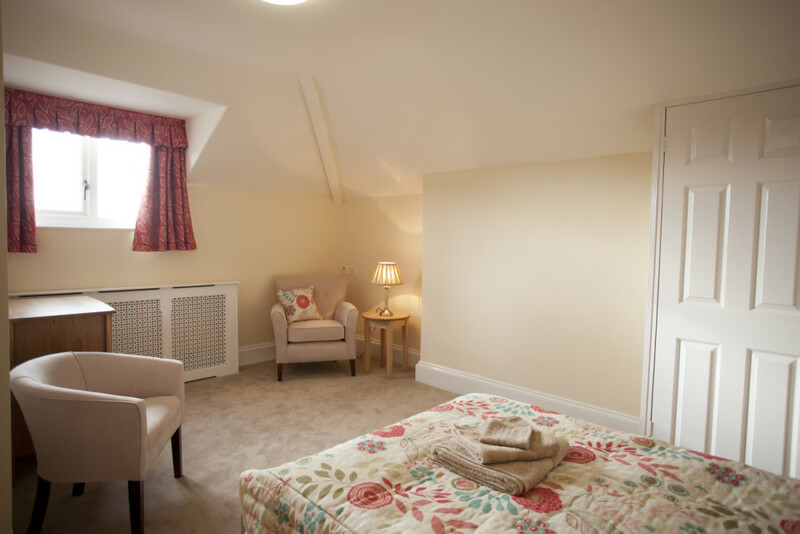 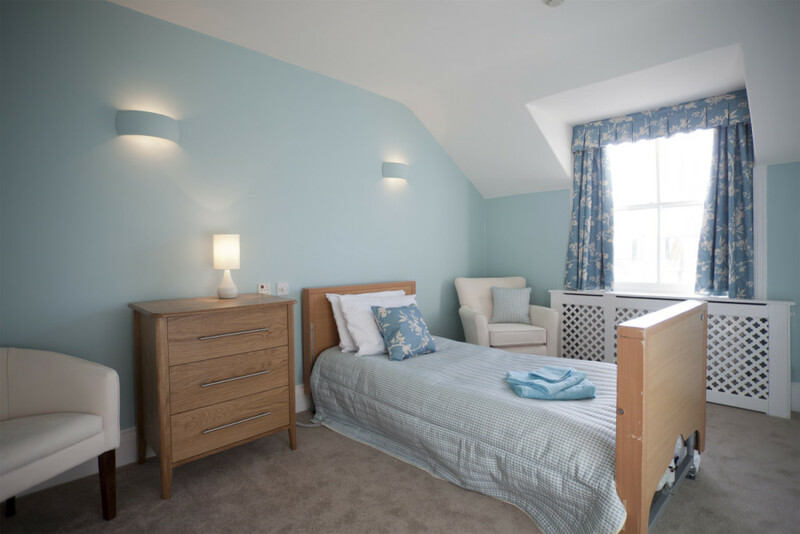 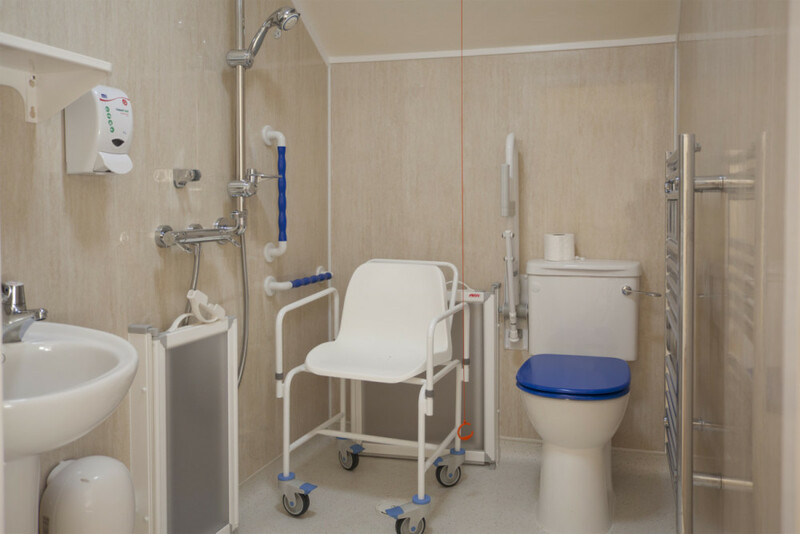 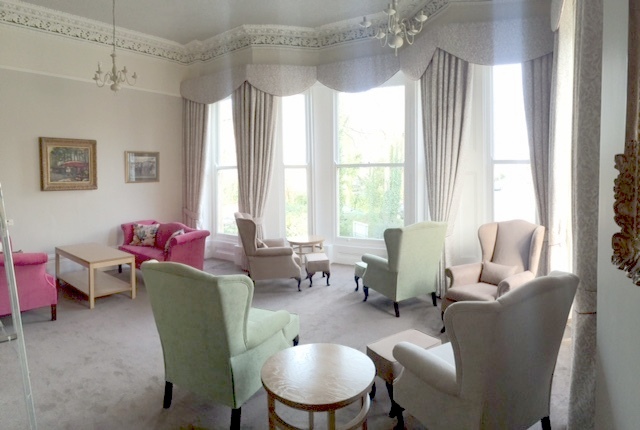 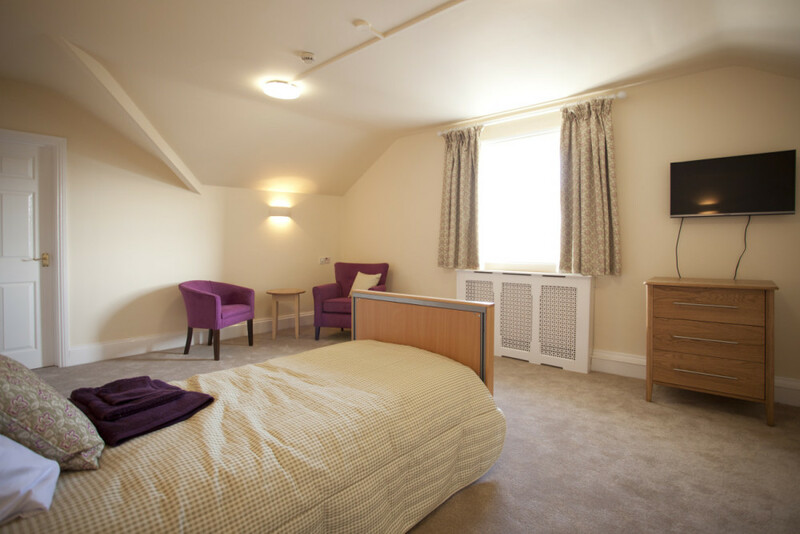 Lypiatt Lodge is a specialist in nursing and dementia care and when it was taken over in 2015, the interior required an overhaul. 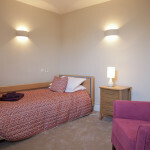 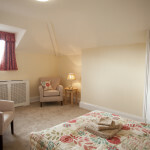 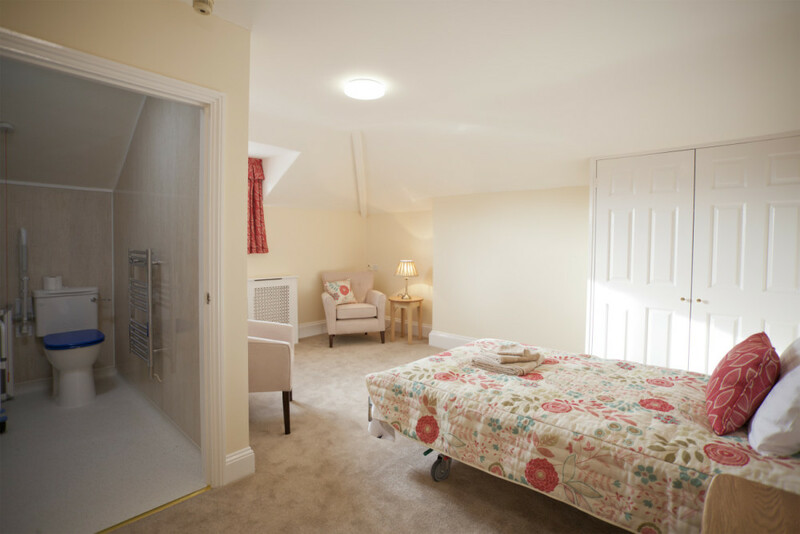 The brief was to create a more contemporary interior while retaining a cosy, homely feel for the residents. 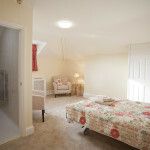 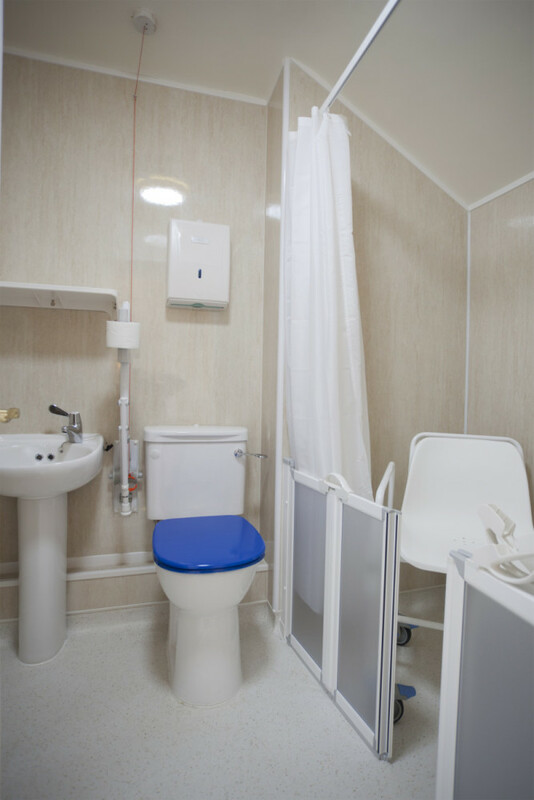 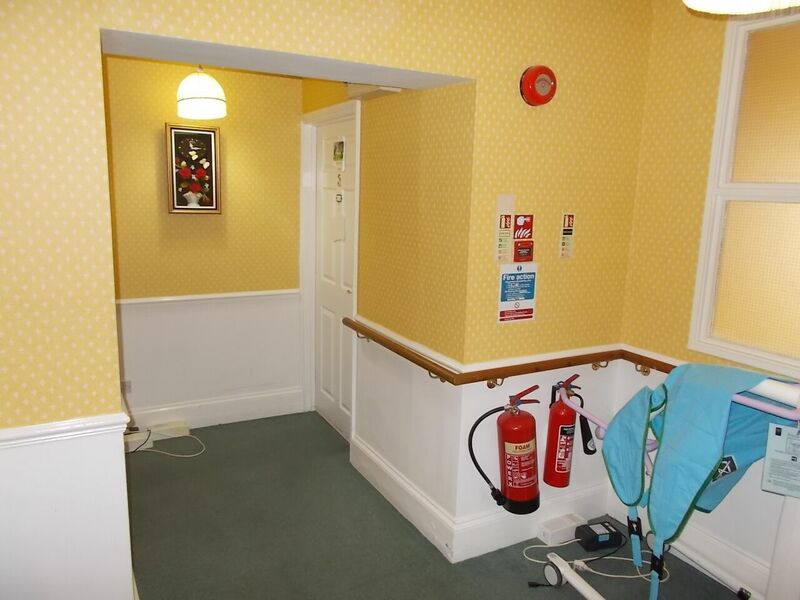 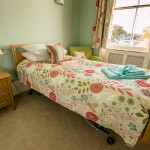 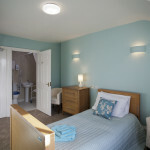 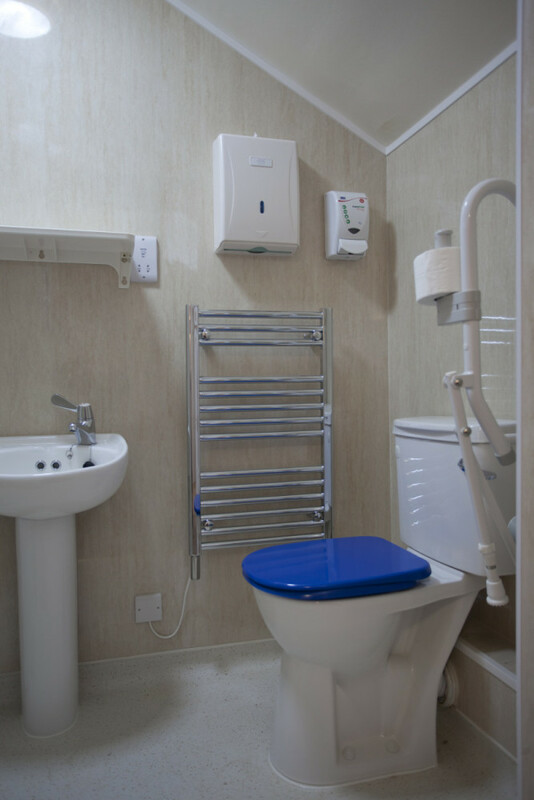 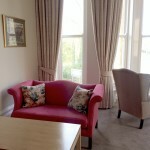 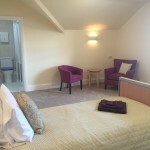 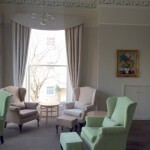 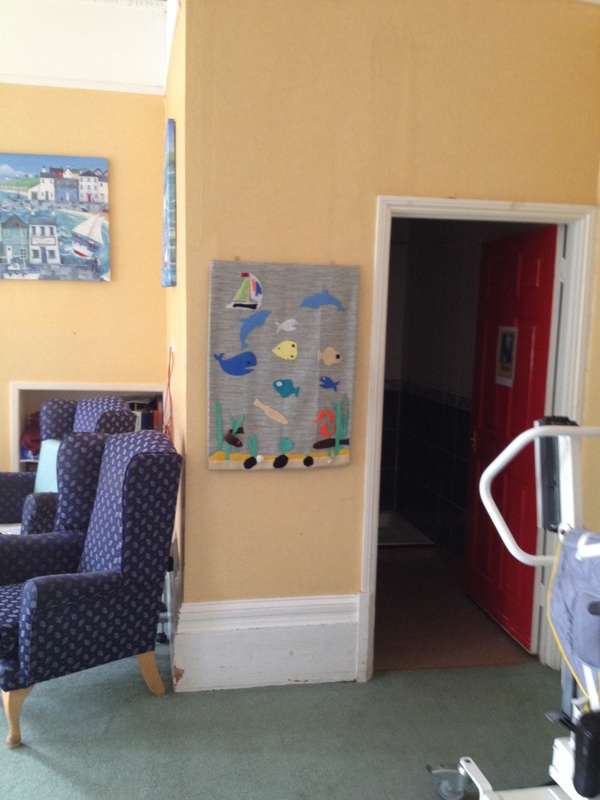 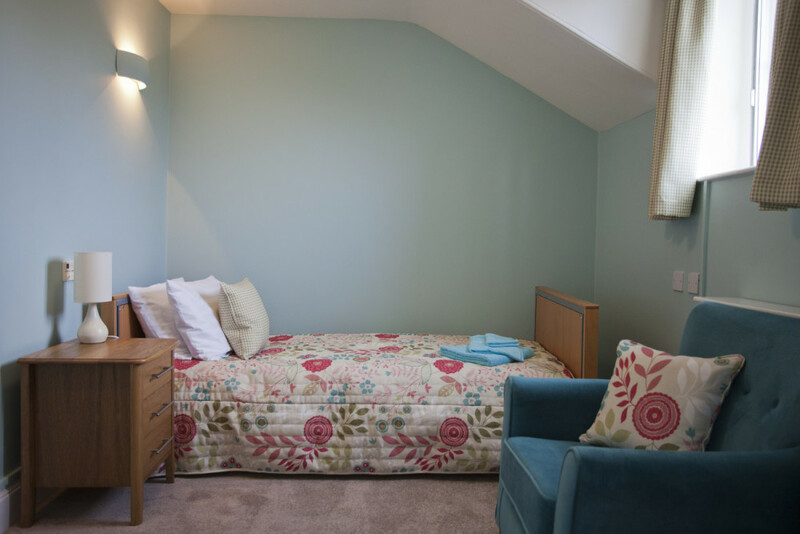 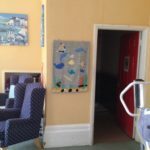 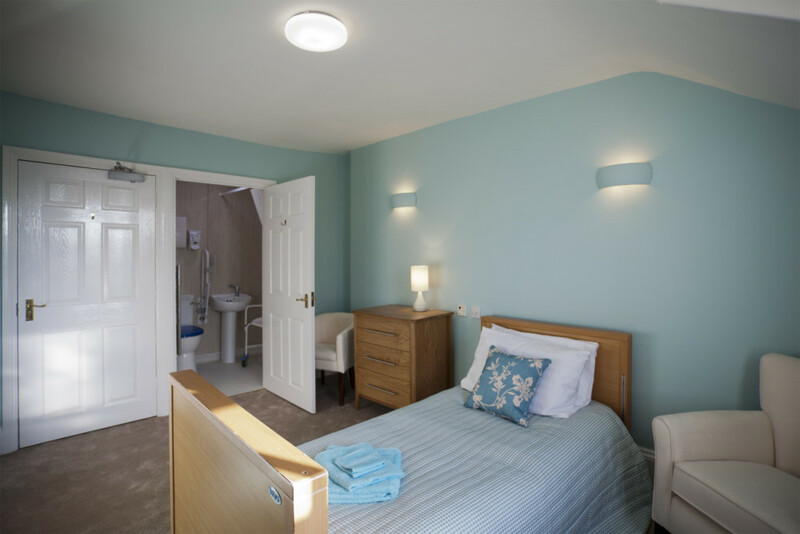 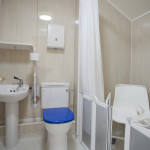 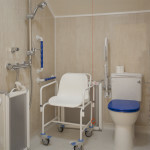 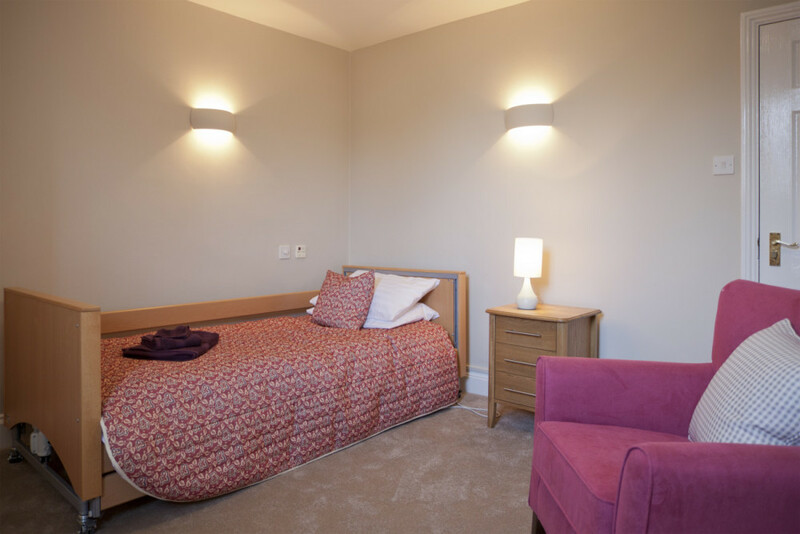 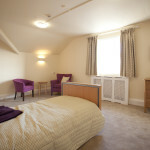 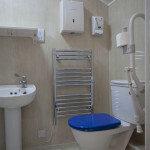 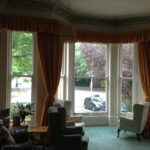 Unfortunately the existing interior had become tired and dated and was not providing the bright, stimulating environment that has proved to be so positive in other care centres for those with dementia. 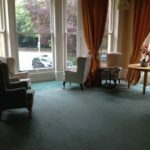 Within both the Drawings Rooms and Bedrooms, new furniture and carpets were fitted, along with fresh decoration and soft furnishings. 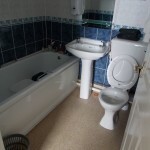 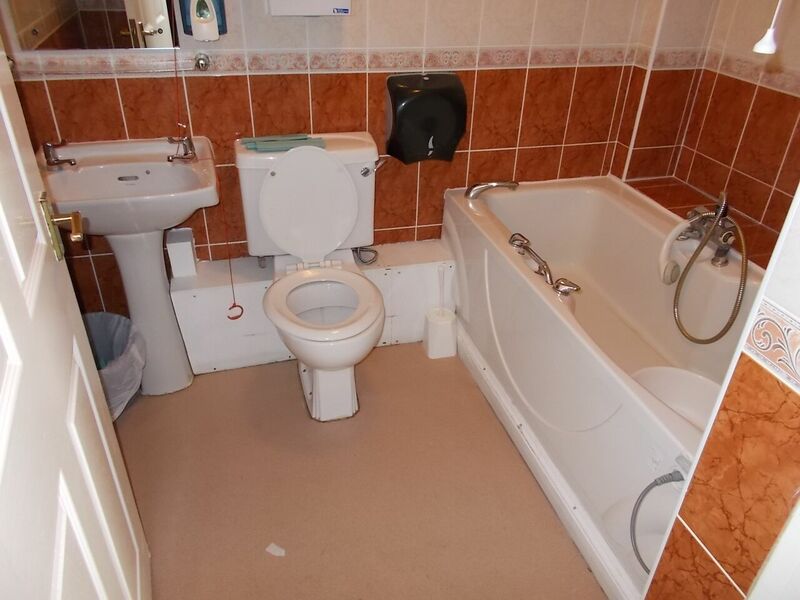 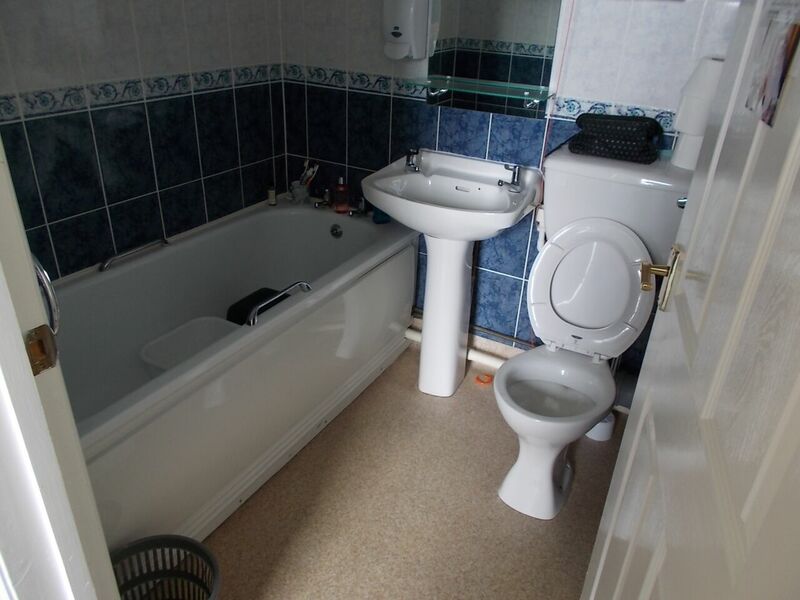 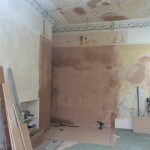 The photos below show some of the finished rooms along with some images of the property during the works and before we began. 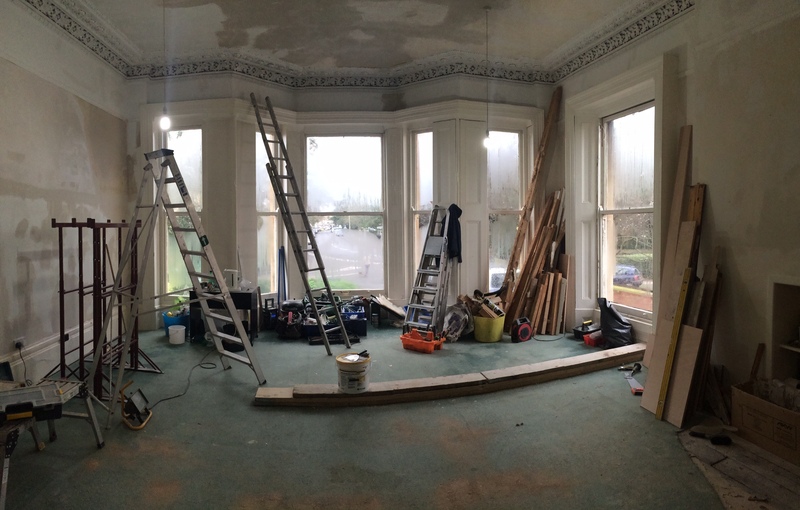 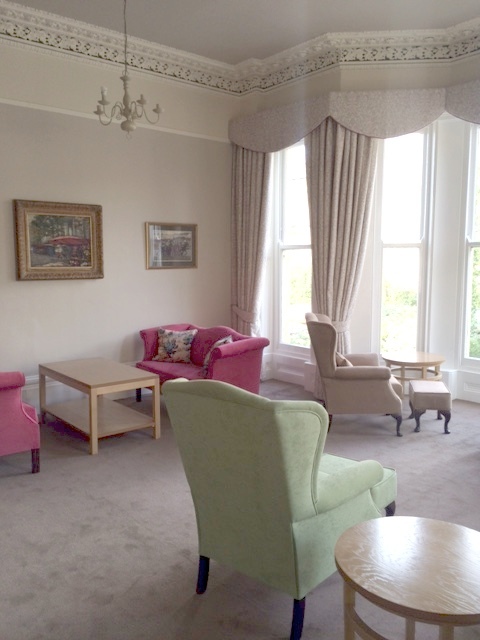 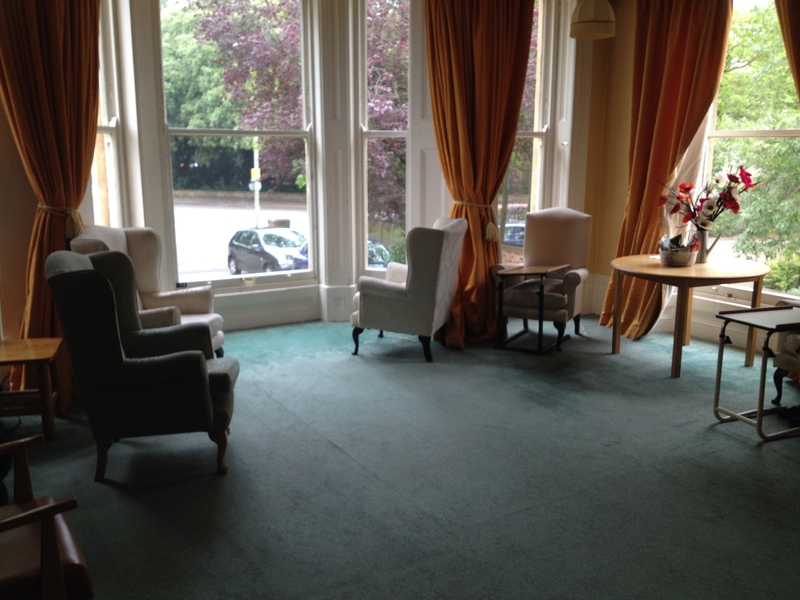 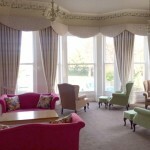 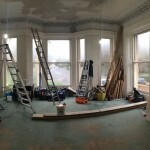 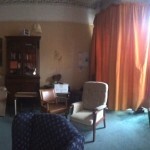 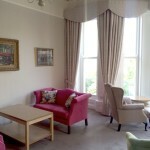 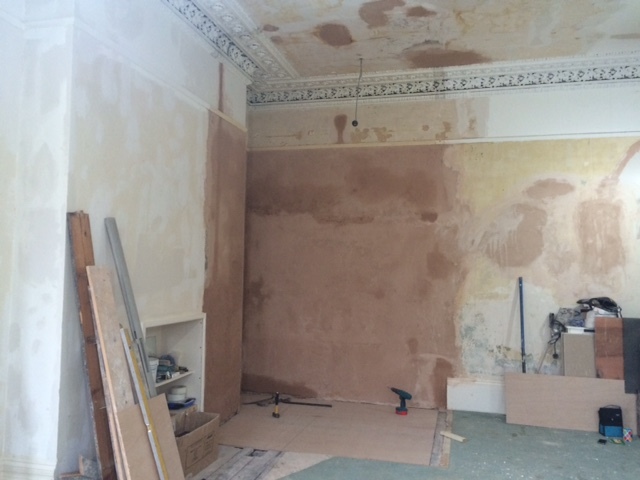 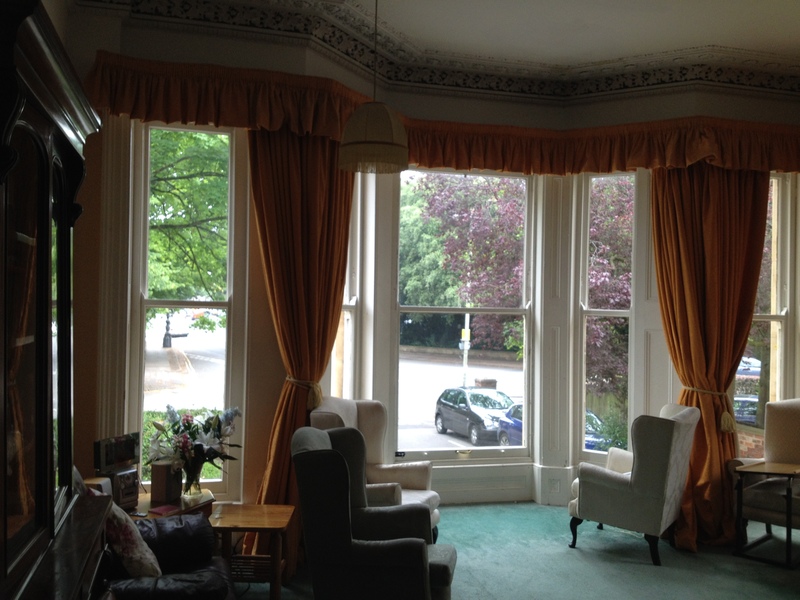 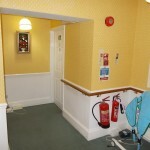 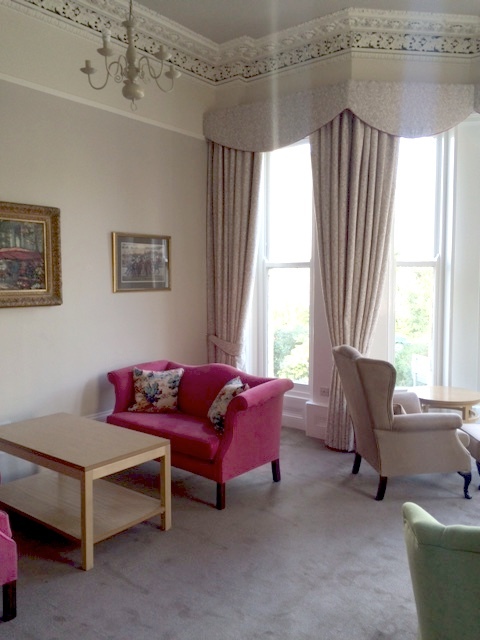 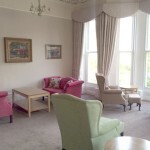 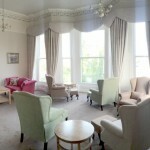 … this was the Drawing Room before and during the works. 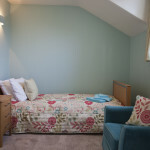 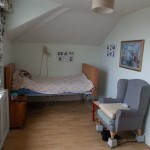 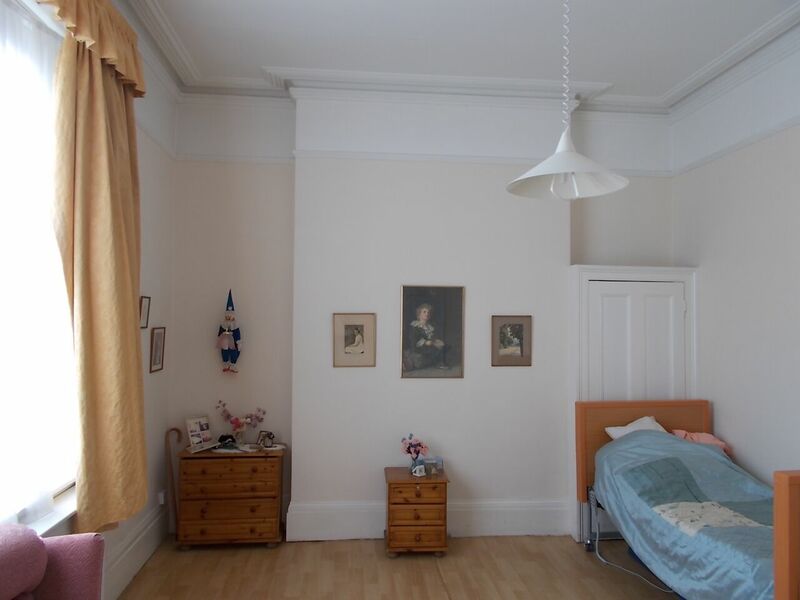 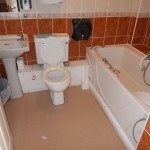 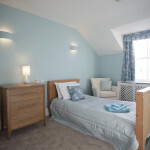 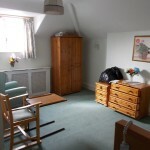 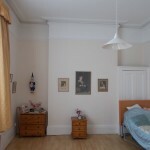 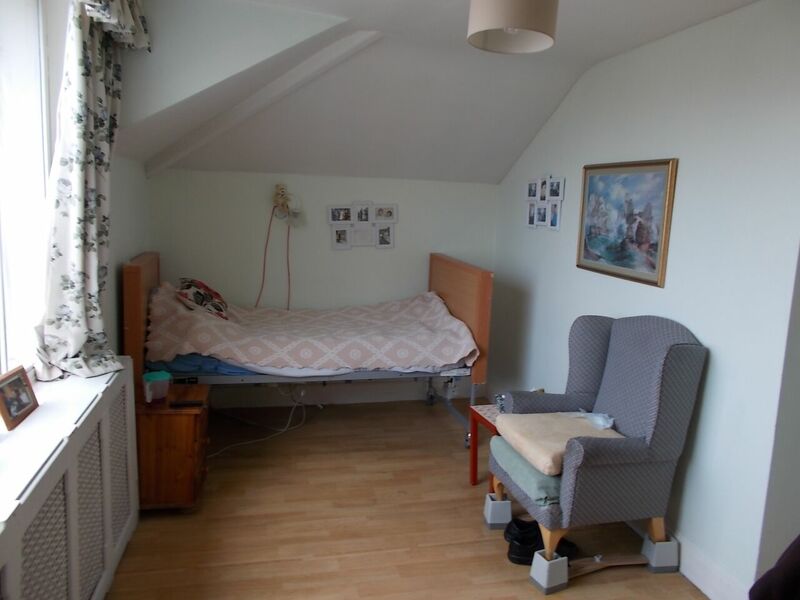 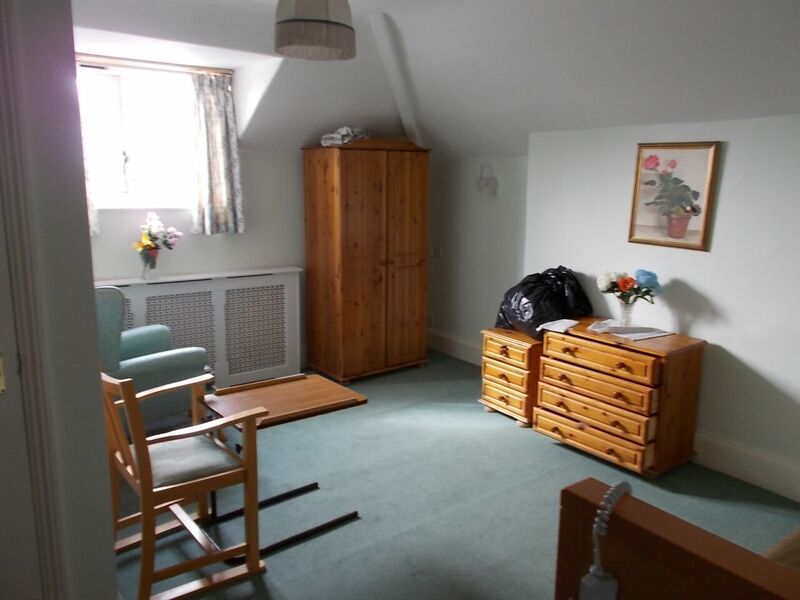 … these were the bedrooms before renovation.